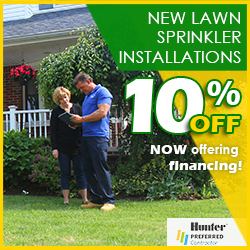 Howard Beach and the surrounding areas of South Ozone Park and Ozone Park have long been a large service area for Pacific Lawn Sprinklers. Since 1980 the neighborhoods have evolved and have went through many including a tremendous diversified population increase. Howard Beach has been transformed from small one story residences into large, meticulously landscaped two and even three story palatial homes. Property values have drastically increased and the need for automatic lawn sprinklers, landscape lighting and Christmas lighting have taken over. 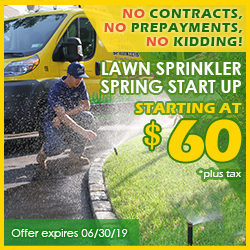 Pacific Lawn Sprinklers offers daily service to the neighborhood and backs each call with their 100% CUSTOMER SATISFACTION GUARANTEE and an exclusive “ON TIME OR ON US GUARANTEE!”. 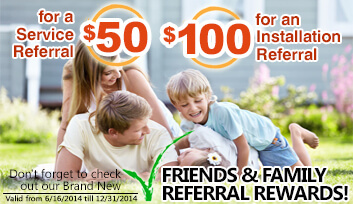 Call today and see why Pacific is the local choice! Howard Beach is and isolated neighborhood on the south shore of Queens, New York just west of the JFK Airport. Known for it’s beautiful homes and busy shopping area along Cross Bay Boulevard, Howard Beach is the gateway to the shoreline of the Rockaways. Considered one of the finest residential neighborhoods in Queens, NY this area commands meticulous landscapes that must be professionally designed and installed with automatic lawn sprinkler systems. Many of the homes have gardens, water features, sidewalks and walkways that need to be defined along with breath taking architectural features that are illuminated by LED landscape lighting designed and installed by Pacific’s Lighting division. 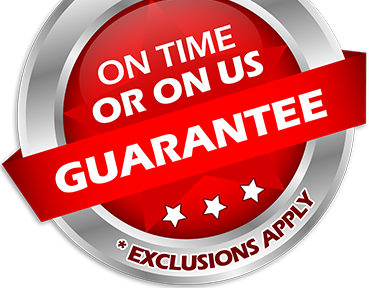 If it’s the holidays - Pacific Light’s will be present in the area, installing Christmas Lighting and holiday decorations.